"I have every sympathy with Uber drivers and customers affected by this decision, but their anger really should be directed at Uber," Mayor Sadiq Khan said. 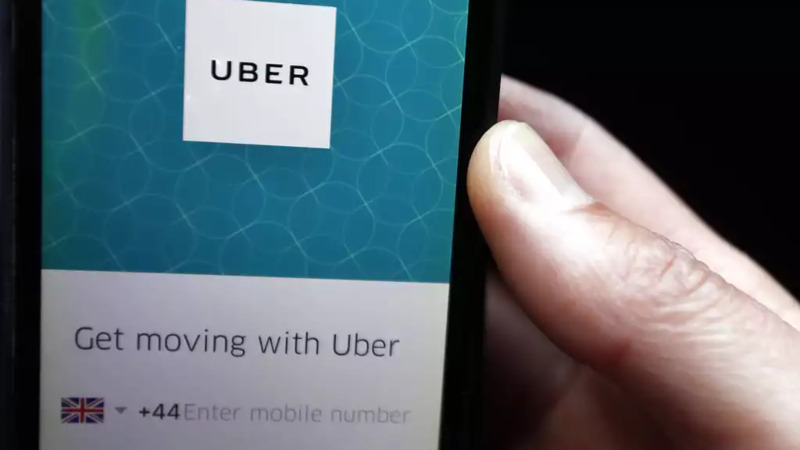 The city's transportation agency, Transport for London, said Friday that it would not renew Uber's license when it expires Sept. 30, citing a lack of corporate responsibility. 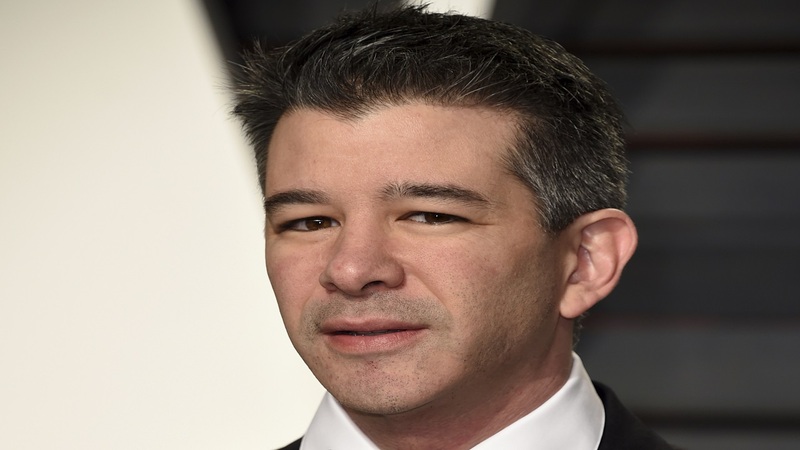 The agency said the factors it considered included Uber's "approach to reporting serious criminal offenses" and its use of software designed to evade the authorities. 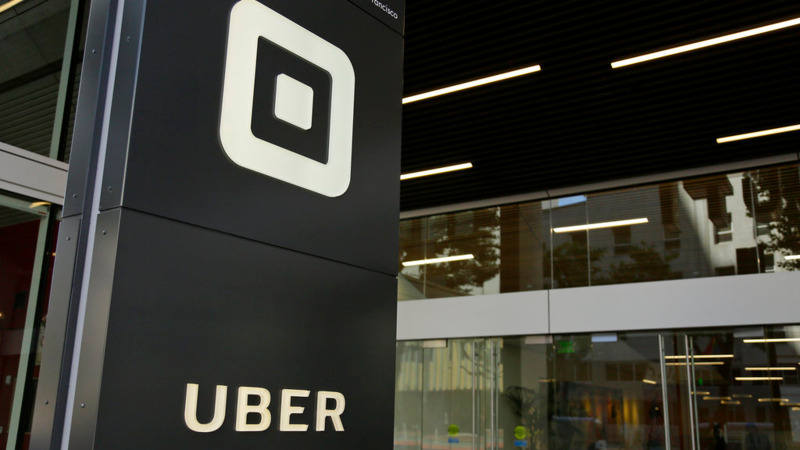 Khan said in a statement that it would be wrong "to license Uber if there was any way this could pose a threat to Londoners' safety or security." 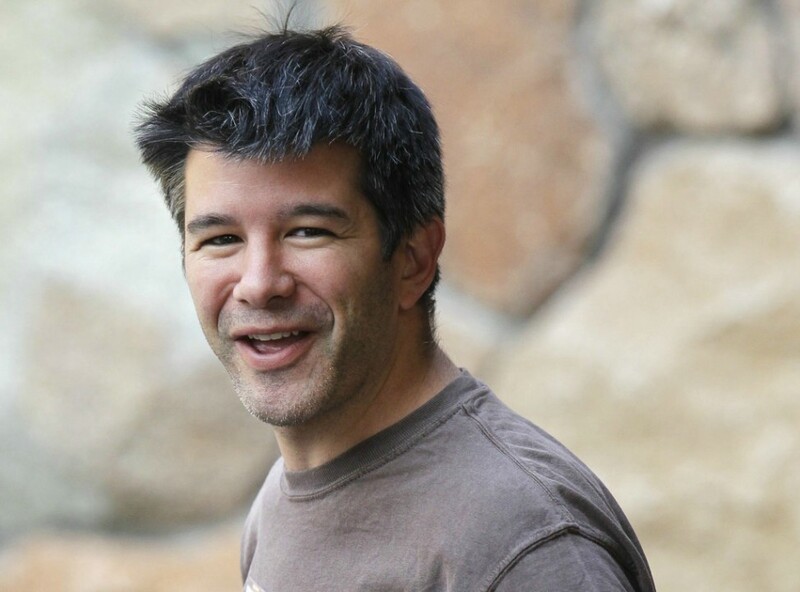 Uber has long been a target of complaints from taxi drivers and companies. Cab drivers say Uber drivers don't have to comply with the same licensing standards, giving the ride-hailing service an unfair advantage and placing the public at risk. Uber said it plans to appeal and accused London's regulator of caving in to special interests "who want to restrict consumer choice." It can keep operating in the city pending the outcome of the appeal.